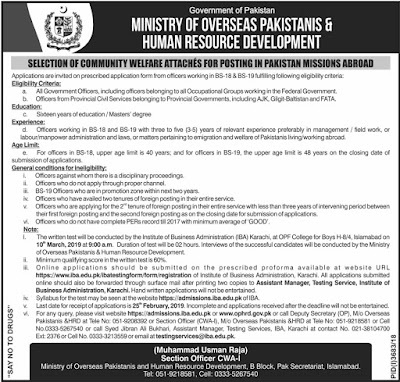 Applications are invited on prescribed application form from officers working in BS-18 & BS-19 fulfilling following eligibility criteria. 1) All govt officers, Including officers belonging to all occupational groups working in the federal government. 2) Officers from provincial civil services belonging to provincial governments, including FATA, AJK and Gilgit Baltistan.